PINE: Pine is a softwood which grows in most areas of the Northern Hemisphere. There are more than 100 species worldwide.Properties: Pine is a soft, white or pale yellow wood which is light weight, straight grained and lacks figure.It resists shrinking and swelling. Knotty pine is often used for decorative effect.Uses: Pine is often used for country or provincial furniture. Pickled, whitened, painted and oil finishes are often used on this wood. ASH: There are 16 species of ash which grow in the eastern United States. Of these, the white ash is the largest and most commercially important.Properties: Ash is a hard, heavy, ring porous hardwood. It has a prominent grain that resembles oak, and a white to light brown colour. Ash can be differentiated from hickory (pecan) which it also resembles, by white dots in the darker summer wood which can be seen with the naked eye. Ash burls have a twisted, interwoven figure.Uses: Ash is widely used for structural frames and steam bent furniture pieces. 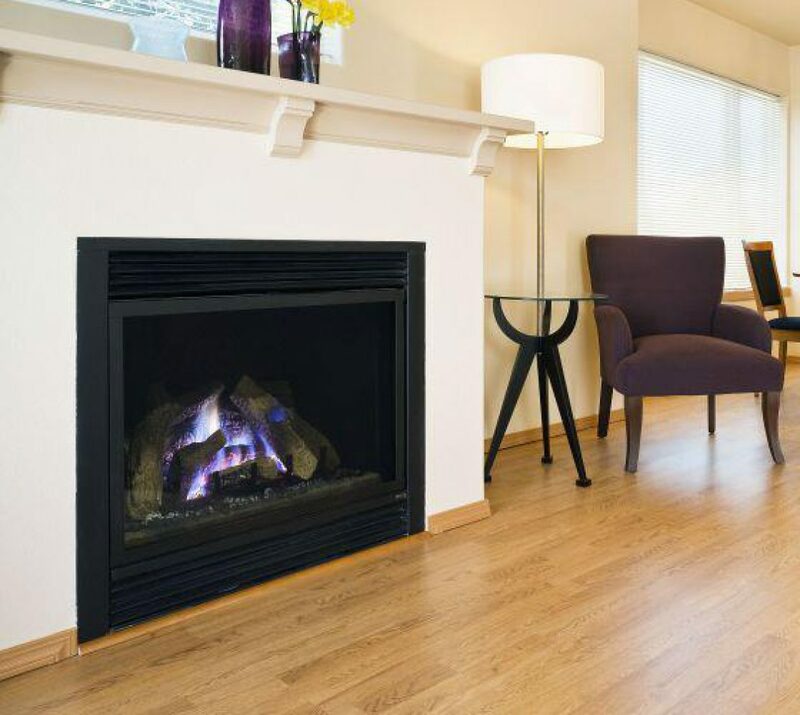 It is often less expensive than comparable hardwoods. HICKORY: There are 15 species of hickory in the eastern United States, eight of which are commercially important.Properties: Hickory is one of the heaviest and hardest woods available. Pecan is a species of hickory sometimes used in furniture. It has a close grain without much figure.Uses: Wood from the hickory is used for structural parts, especially where strength and thinness are required. Decorative hickory veneers are also commonly used. If you have a floor in need of some care and attention, contact us for a no-obligation quote.